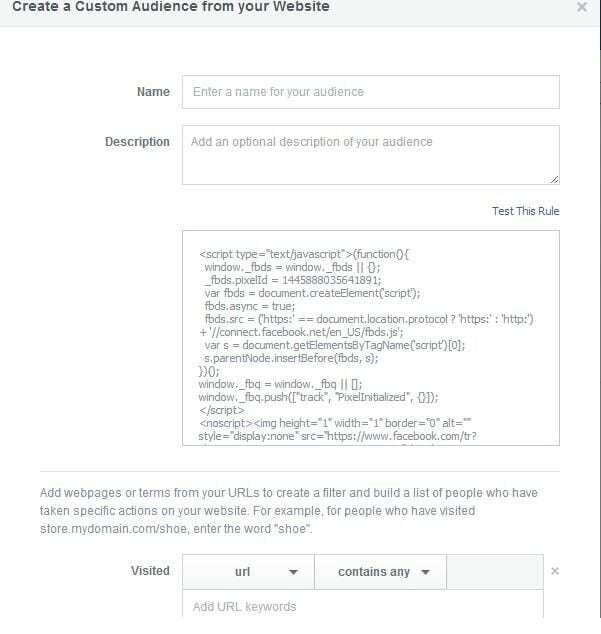 Facebook has quietly rolled out their own remarketing pixel that is now publicly available to use. 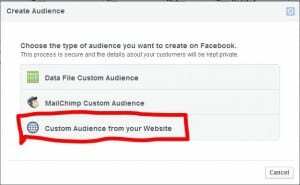 We all know how useful remarketing can be, but how useful is it to be a part of Facebook? 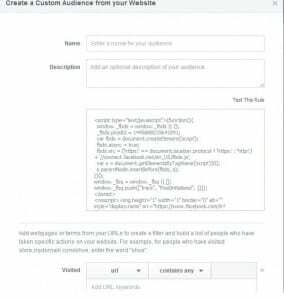 What if remarketing was simply part of Power Editor’s Custom Audiences feature, something we have praised many times. Targeted News Feed ads for people that have visited your website but haven’t converted. “Come back now for 10% off your purchase!” All with the features Power Editor is already so great for. Yes, it is that important. What if, on top of that, some of your ads even had a call to action button now? Right in the News Feed. “Shop Now” or “Download” among others. See why this is starting to sound so important? In Power Editor, find the audiences tab . 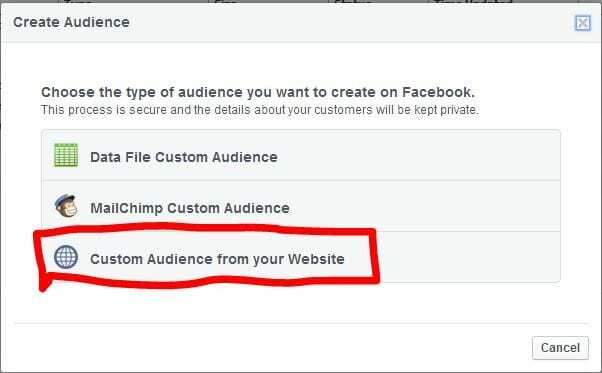 Then, click “Create Audience”. Then, Facebook will give you some new TOS to agree to. After that, simply paste the code for the pixel in, much like you would a standard Facebook tracking pixel. Then with that, you’re all set to go. 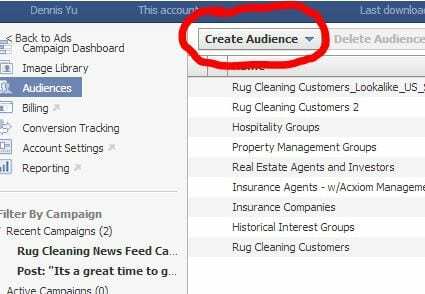 Just imagine how powerful it can be to bring users back, increase your conversion, AND do it all in Facebook? This is huge.